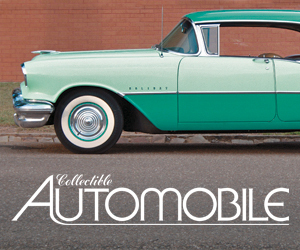 Automobile manufacturers rarely adjust vehicle prices during the course of a model year. Apart from the occasional–and usually small–midyear price increase, most cars and trucks remain the same price for a full 12 months. For the most part, advertised sales generally represent a dealership’s willingness to accept a lower margin on a vehicle. Triggers for such discounting include excessive inventory, model-year closeouts, or just weak sales in general. All this is not to say that a carmaker doesn’t have some control over the transaction price of a given vehicle. Instead of changing the published suggested retail price or dealer invoice price of its product, an automaker may choose to offer cash incentives to shoppers in the form of rebates. Very simply, a rebate is a sum of money refunded to a customer (or in some cases a dealer) subsequent to the completion of a sale. Because the value of these incentives can easily be changed, manufacturers can adjust rebate offers to match sales conditions. Rebates can also be offered regionally, allowing a manufacturer to additionally incentivize its products in markets where sales are subpar. By using rebates to incentivize car sales instead of simply lowering prices, carmakers avoid the confusion and complication of having similar vehicles with varying prices displayed on window stickers. Also, the rebates can be reduced if market conditions improve, whereas window stickers cannot be altered—this by federal law. Rebates generally fall into two categories: customer rebates (sometimes referred to simply as “customer cash”) and dealer rebates, often referred to as dealer cash. Let’s look at how both types of rebates work. Customer rebates are paid directly to the buyer after the sale of the vehicle. At one time, the rebate came in the form of a check mailed to the customer. Today, dealers are equipped to issue the check at the time of purchase, allowing the rebate to be used as part of the down payment. In many states, because the rebate is technically issued after the sale, it does not affect the negotiated pre-tax price, and may not lower the amount that is taxed. 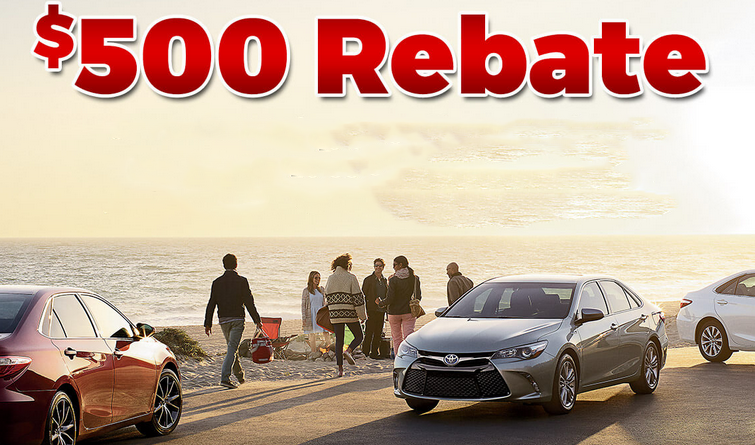 New-car rebates typically range in value between $1000 and $2500, though lower or higher rebates are not uncommon. In addition to the general rebates offered to every customer, manufacturers often offer additional rebates, which can be “stacked” with other rebates, increasing the total amount of the incentive being offered. Carmakers see value in courting young shoppers, as they hope to keep those buyers as customers over time. Manufacturers that offer these rebates generally allow them to be stacked with other available rebates. A first-time-buyer rebate is usually $500. 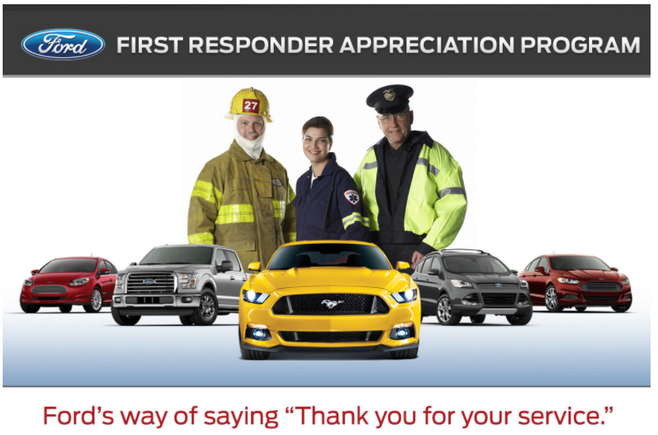 Carmakers regularly offer special rebates to military and law-enforcement personnel. Young would-be professionals generally make great long-term customers, since they are likely to earn more money in the future as their careers progress, which enables them to buy more-expensive vehicles. College-graduate rebates typically run $500. Loyalty rebates are offered to customers that a manufacturer is especially interested in keeping “in the fold.” Were Ram, for example, to launch a new pickup truck, it’s possible that Ford would offer F-150 owners a loyalty rebate to encourage the purchase of another F-150. When offered, Loyalty rebates can be substantial, and can generally be used along with other rebates. Most carmakers offer special rebates to military personal. These rebates usually run $500, but can be larger around the Fourth of July and Memorial Day. Some makers also offer first-responder rebates, which apply to active police personnel, paramedics, and fire fighters. Dealer rebates work much the same way as customer rebates, except that the rebated money is given to the dealership, not the customer. There is a murky quality to dealer rebates, because dealerships are not obliged to share the amount of—or even the existence of—these incentives with their customers. The impact of a dealer rebate will be seen in the negotiated price of the vehicle, because the rebate allows the dealership to more deeply discount a vehicle than would be possible without the program. Because there is no regular or active tracking of dealer incentives, and because dealer incentive programs can vary dramatically from maker to maker, it is best for shoppers to shop several dealerships for the best price on a given vehicle. Note also that dealer incentives are often progressive, “stair step” programs that increase in value as monthly sales rise. Thus, the rebate on the first ten vehicles sold each month by a dealer might be less than the rebate offered on vehicles 11-20. These progressive incentive programs lend credence to the popular belief that it is better to go car shopping later in the month. Because dealer cash is applied directly to the negotiated price of the car, it does reduce the amount of sales tax owed. It cannot, however, be applied to the down payment. As noted above, rebates vary wildly with the time of the year and often by geography… and, as you have probably already discovered, by specific model as well. Honda has little incentive to offer rebates on the hot-selling CR-V compact crossover, while many traditional sedans—vehicles that many shoppers are turning away from—are being offered with generous rebates. 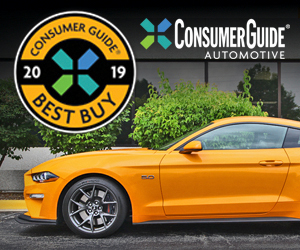 Consumer Guide does not aggregate rebate information, but we do recommend visiting this page at Cars.com. Written by: Tom Appel on July 11, 2018.